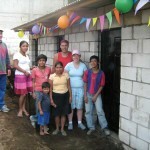 Constru Casa was founded in 2004, and by the end of 2010 we hope to have built our 400th home. The houses are basic but effective, consisting of three rooms, concrete walls, a metal roof, a concrete floor, a shower and a toilet. The cost of the house to the family is $875, payable over a four year period. Participating families experience a number of benefits including improved health, self-esteem, educational opportunities for their children and financial status. Support of the families does not end when our masons have laid the final brick, or when one of our volunteers installs the last window; another important aspect of our work is in cooperation with local social organizations. It is the social organizations who recommend which families urgently need improved housing, and once the construction has been completed, the family takes part in a four year follow-up program. This aids in the development of each family as they learn responsibility and maintenance of their home, hygiene, health and childcare. 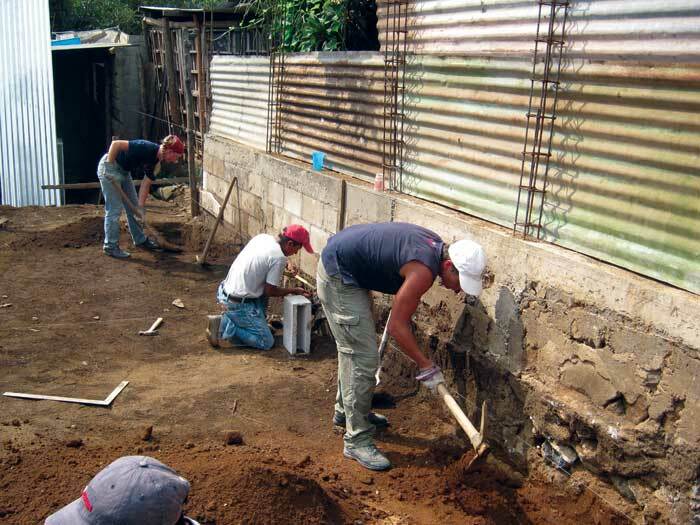 Our volunteers work with local masons, and share unforgettable experiences with Guatemalan families. 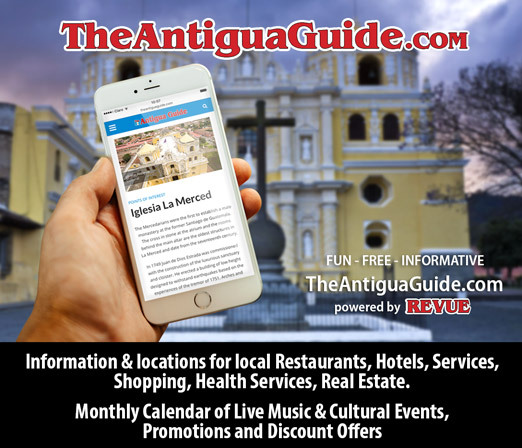 Constru Casa organizes tailor-made volunteer packages for individuals, companies and student groups, this includes arranging accommodations, transport and recreational activities. 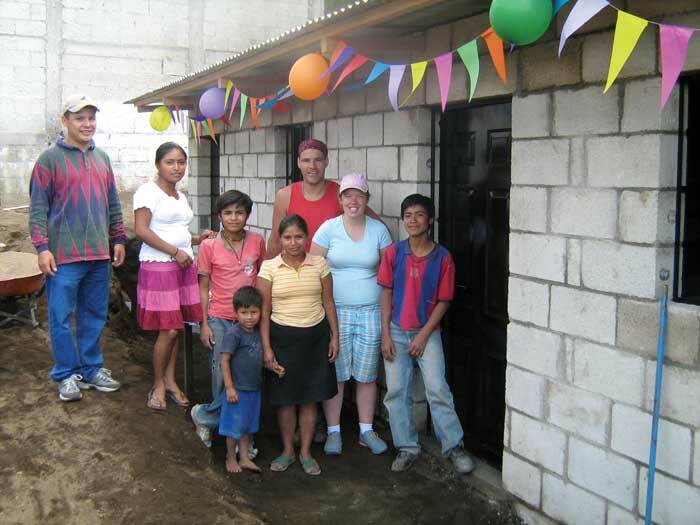 The number of houses that Constru Casa can build and lives we can improve depends on the donations that we receive. The cost of a complete house is $3,500, which includes all materials and labor. Every donation contributes 100 percent to the construction of a new home, so if you would like to donate a whole house or just a door, we appreciate your collaboration. Constru Casa organizes free educational tours to visit the construction sites and families that have benefited from a new home. This is a great opportunity to get a glimpse of the impact that Constru Casa has on the lives of our families, while learning about the challenging housing conditions in Guatemala. For more information, please visit www.construcasa.org or drop by our office in Antigua at 4a avenida norte 22-A. 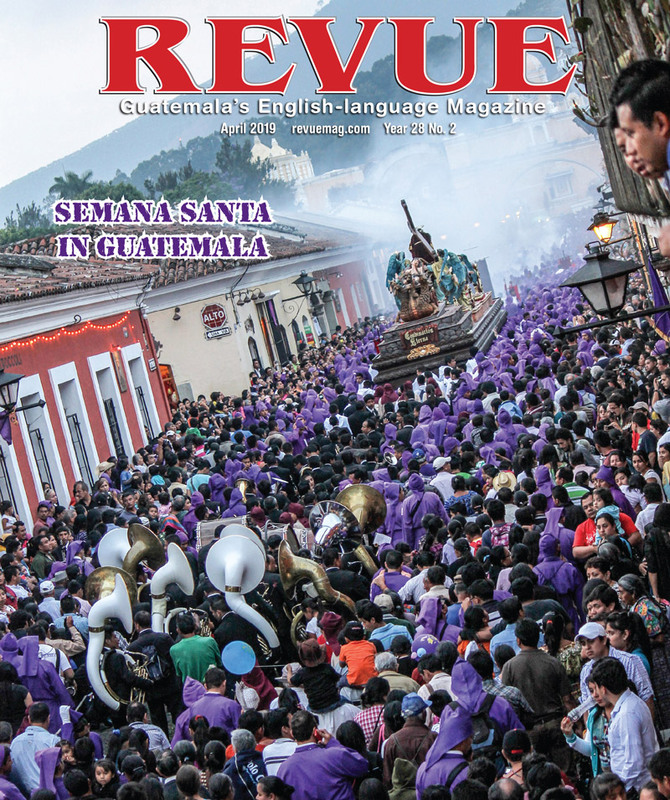 Constru Casa is a Guatemalan foundation and a U.S. 501(c)(3) registered charitable organization.